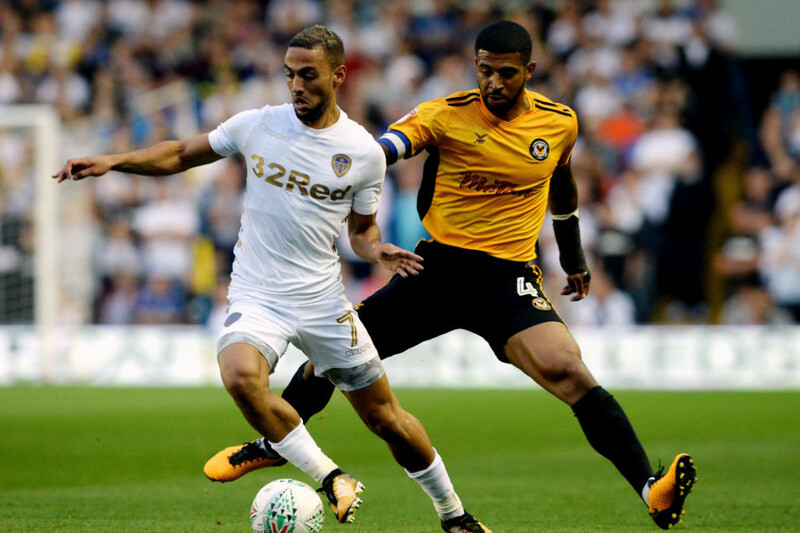 Leeds United will look to extend their unbeaten run in the EFL Championship to six games, when they face off against Burton Albion at the Pirelli Stadium, on Boxing Day. 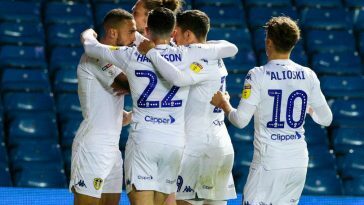 The Whites are coming on the back of a five-game undefeated run, with four wins – the latest coming in the form of a 1-0 triumph over Hull City this past weekend. 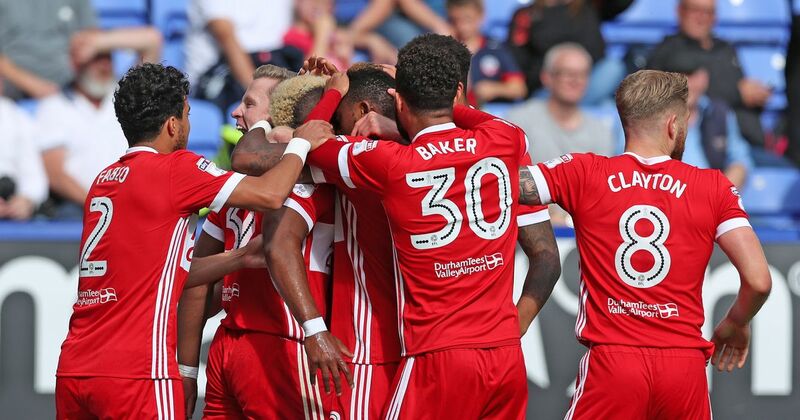 Manager Thomas Christiansen will be hoping that his side continue on their winning ways against the Brewers and continue to rise up the table. 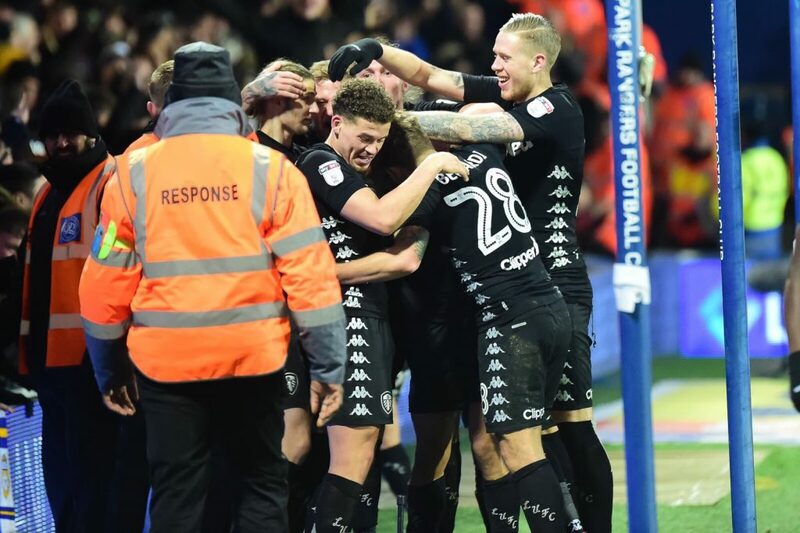 Leeds currently sit 5th in the table, with 39 points – 8 below an automatic promotion berth. Attacking midfielder Samu Saiz could be set for a comeback after missing out on the game against Hull with an injury. But striker Caleb Ekuban remains ruled out while Stuart Dallas is also unavailable for the Yorkshire based outfit. 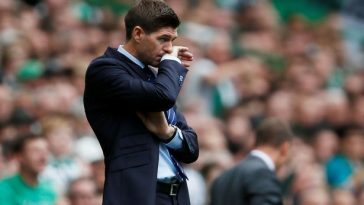 Put in a splendid display over the weekend against Hull which will have done his confidence a world of good. Should start between the sticks. Hasn’t been his consistent self of late this season and after a tough outing on Saturday, he will be keen on bouncing back with a strong performance. The giant Swede has hit a good patch of form after a scratchy start to the campaign. Will want to keep going in the same way on Tuesday. The club captain has been equally solid in the heart of the defence alongside Jansson in the recent run of games. Should keep his place. 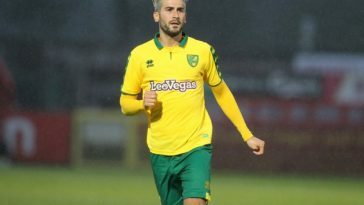 Has been on the receiving end of a lot of flak, but put on an encouraging display over the weekend. 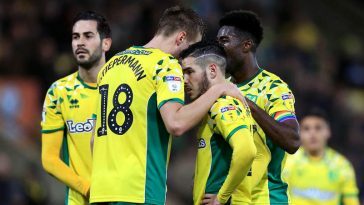 Will be hoping to build on that against Burton. The Irishman did not start the last game but replaced a struggling Kalvin Phillips at half-time and fared decently. Should replace the youngster for Tuesday’s game. 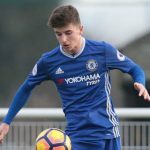 The 19-year old is a constant presence in the middle of the park for the Whites and that is unlikely to change at the Pirelli Stadium. The Macedonian wide man could find himself back on his favoured right flank, after having started on the left, over the weekend. 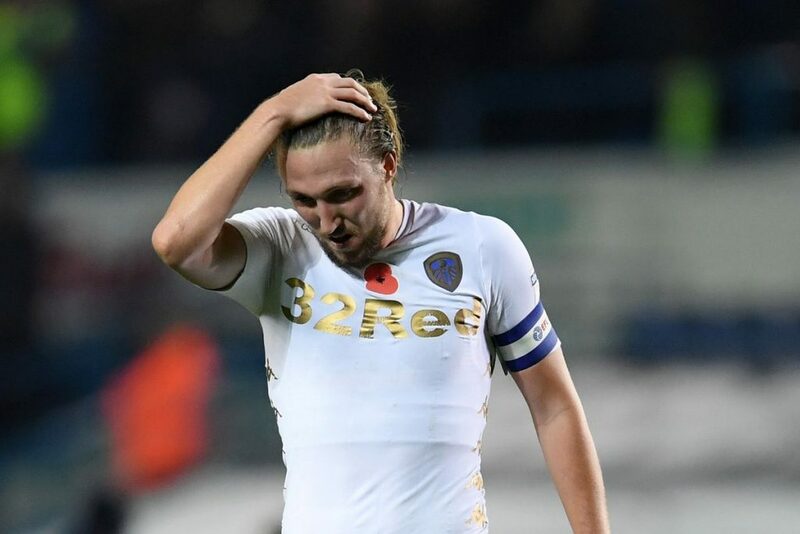 Has been Leeds’ best player of the season so far and now that he is fit again, he should be in line for a return after missing out at the weekend. 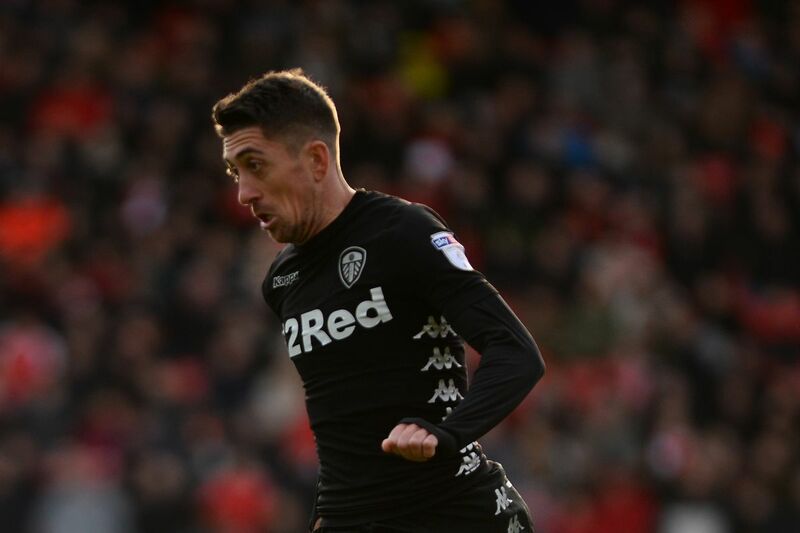 The hero in the win over Hull, scoring the only goal of the game, Spaniard Pablo Hernandez could find himself out on the left-hand side against the Brewers. 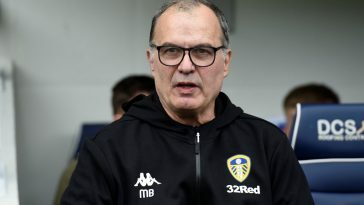 Pierre-Michel Lasogga might have come back from an injury layoff but it is unlikely that the manager would rush him in, meaning Kemar Roofe gets another start as the lone forward.